Show your devotion to the St. Louis Blues with the St. Louis Blues Denny Ukulele by Woodrow. 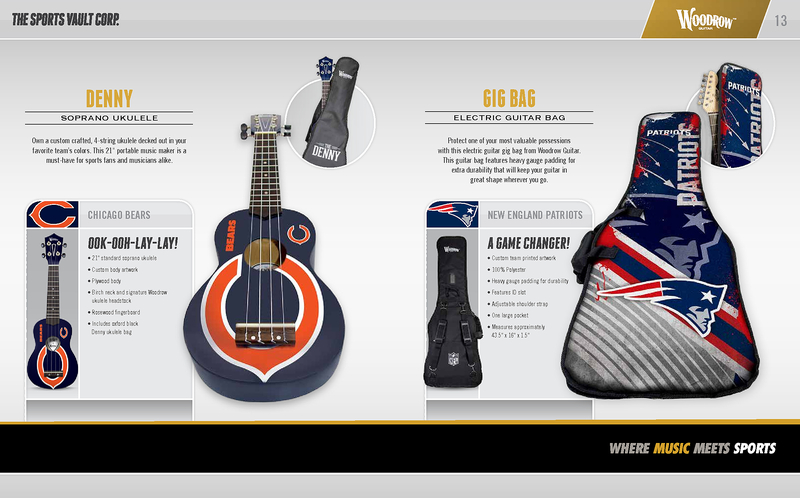 This exceptional ukulele is an officially-licensed Nhl product and features the Blues logo on an blue background. This unique ukulele has a gorgeous rosewood fingerboard and a linden wood body with nylon strings. The St. Louis Blues Denny Ukulele also includes an Oxford fabric protective case for easy storage and transport. Make Louie proud and purchase your St. Louis Blues Denny Ukulele today!